How did South Asian Buddhism catch on in China? How did the interaction between South and East Asia shape the intellectual and economic evolution of Eurasia? Luckily for us, in the early 400s CE, the remarkable 60-year old Chinese monk Faxian actually walked all the way to India to collect scriptures from his holy land in an epic journey of nearly twenty years, helping us answer these difficult questions. This is his story, a tale of human resilience and grit that still resonates 1600 years from now. You can also get in touch with Anirudh @AKanisetti on Twitter or @aniruddhadevaraya on Instagram. The Season 1 Finale of Echoes of India is a rollercoaster ride through 600 years of Indian history, of the rise and fall of empires and ideas until the eve of the Gupta Empire in 300 CE. 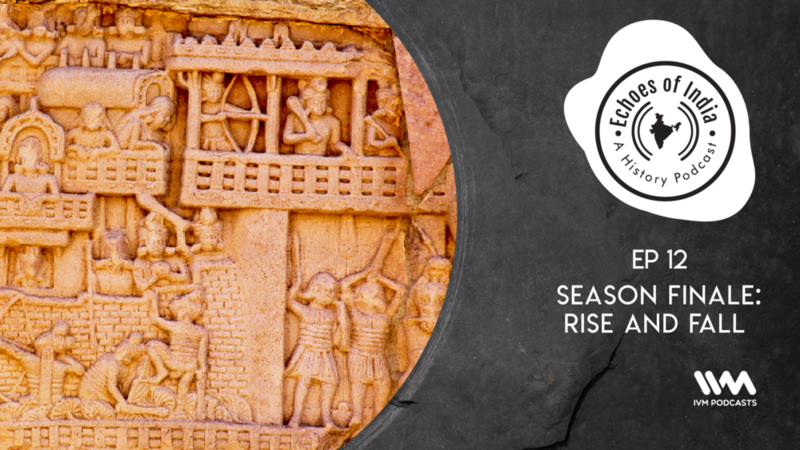 From art to religion to language, the finale sets the stage for the beginning of early medieval India with the Gupta and Vakataka empires in Season 2, starting March 27th. At the same time that Christianity and other savior cults emerged in West Asia, ancient India had its own Buddhist savior. This was Maitreya, the Buddha of the Future. This is his story, a story of life in ancient India's most cosmopolitan region. A Central Asian king revered by Indians as the Second Ashoka? 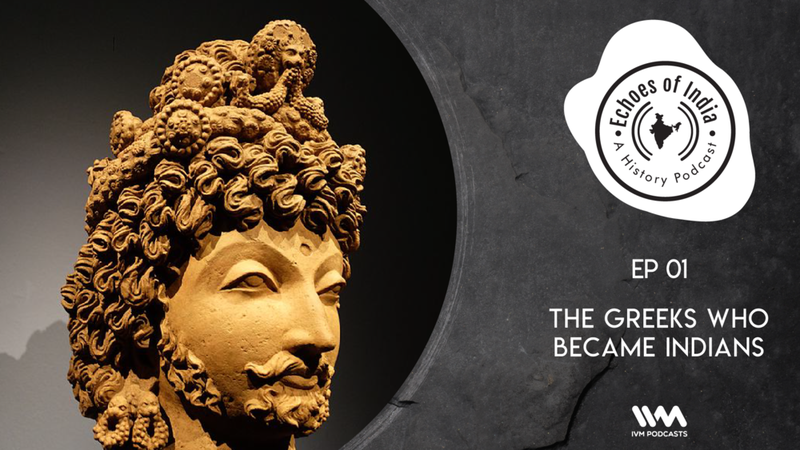 This is the story of the ruthless conqueror Kanishka, who led the Kushan Empire to its apogee, and ruled over most of North India - but also built the world's most splendid Buddhist stupa. 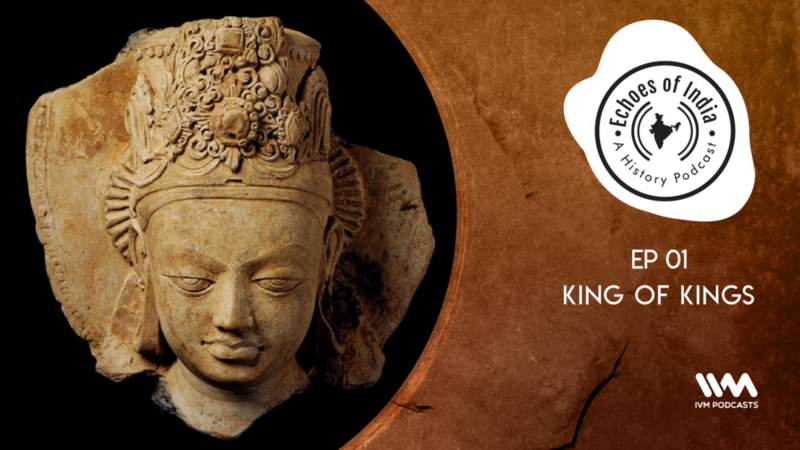 This is the story of the rise of the Kushan Empire: the most powerful South Asian state since the fall of the Mauryan Empire. Episode 9 of Echoes of India brings to life the remarkable religious syncretism of one of the ancient world's most globalized regions, at a time when the Silk Roads had grown to encompass most of the Eastern hemisphere. 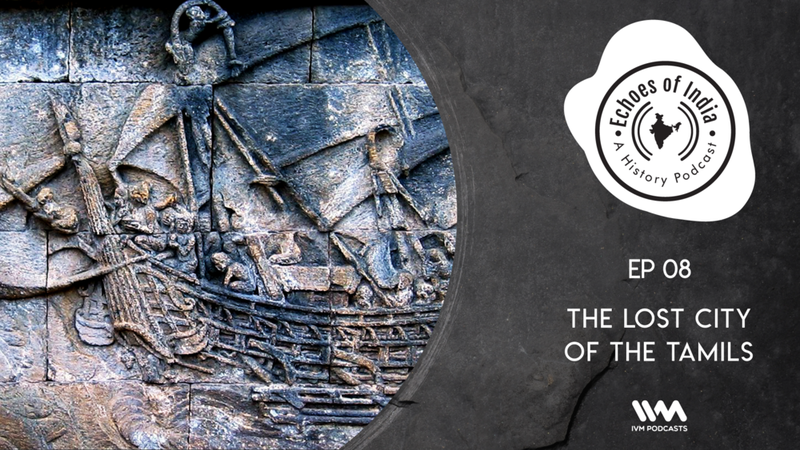 This is the story of the jewel of ancient South India: the great Tamil trading city of Puhar. Episode 8 of Echoes of India brings to life a city sung about in poetry for thousands of years, at a time when one of the most important elements of Indian history was emerging: the international merchant corporation. How did Buddhism catch on in South India? 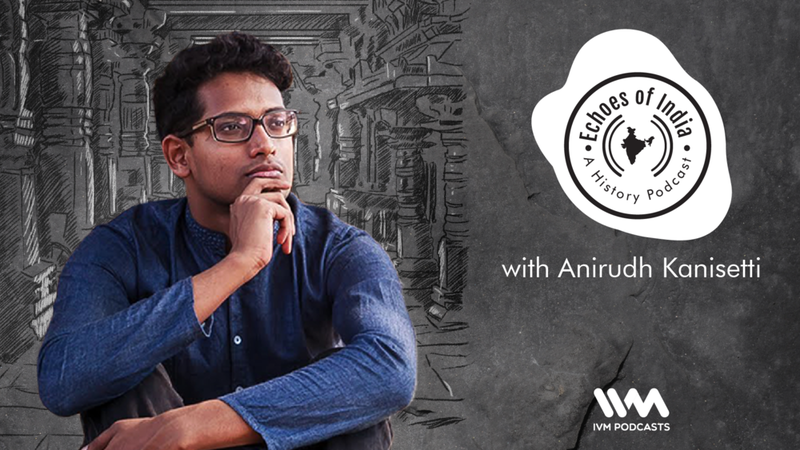 Episode 7 of Echoes of India explores the life of the Andhra teacher Nagarjuna, called a "Second Buddha", his fascinating philosophy of "zeroness", and the ancient South Indian dynasty who built Roman-style theatres in the 2nd century CE. How did languages shape the way ancient Indians thought and behaved? Episode 6 of Echoes of India recounts the dramatic evolution of Sanskrit and Prakrit as widely-spoken languages of power and culture, in a time of political and cultural innovation. In the first two centuries CE, the Shakas and Satavahanas in Central India began to issue grand royal inscriptions tracing out bloody wars between their families and jostling for power and prestige. 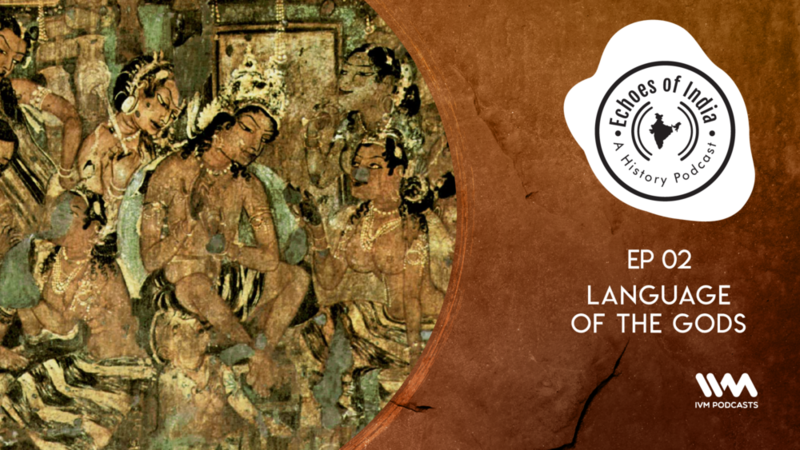 And they chose to draw on the remarkable literary cultures of ancient India to do so. It was an experiment that would change the world, right down to the languages modern Indians speak today. Hear the boasts of an Indo-Scythian king, the words of a princess whose name is lost, and verses from the first of India's great collections of love poetry. This is the story of how South India's grandest Buddhist monument was built: the story of a time when Buddhism dominated the Indian subcontinent, and South Indian Buddhism reached out to shape the art and religion of millions. Episode 5 of Echoes of India moves further South to the fertile coastal lands of Andhra, where Buddhism flourished in the first two centuries CE, interacting with local and foreign art styles to create the gorgeous Amaravati school of art, resulting in the crowdfunding of an immense white stupa that would stand for nearly 1400 years. Hear the chanting of monks, the clear bells of a great monastic complex, and the awestruck words of the Chinese monk Xuanzang, who made a pilgrimage to the site in the 7th century. 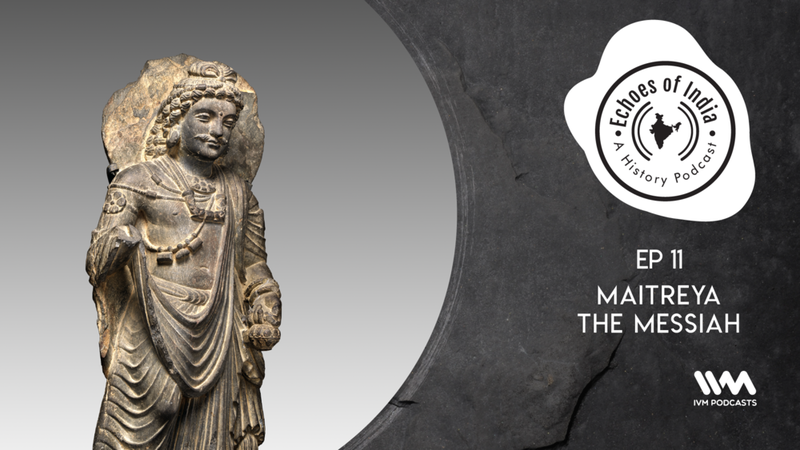 1900 years after she was carved, an Indian ivory statuette was uncovered in the ancient Roman city of Pompeii. How did she come there, and how much had the world changed since the eruption of Vesuvius buried her? This is her story: a story of the globalization of the ancient world, a story of the vast diversity and complexity of the world that our ancestors called home. 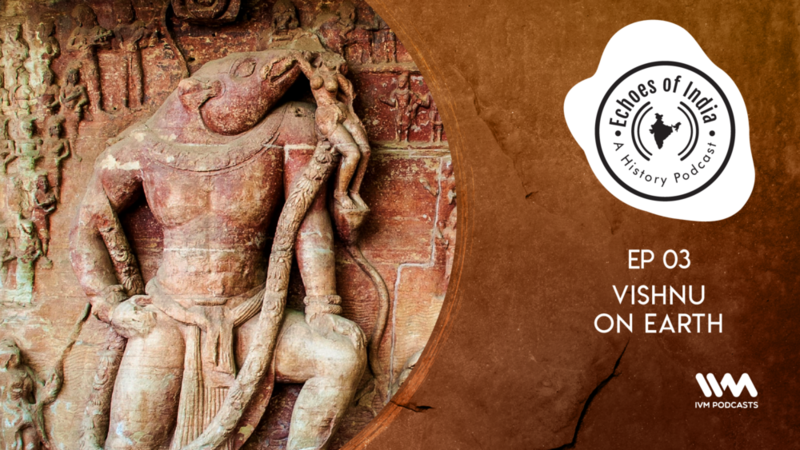 Episode 4 of Echoes of India looks back on the first three to paint a picture of a planet in flux, as economic webs weave together ancient civilizations in a pattern of interaction and innovation that is strikingly reminiscent of the world we know today. Hear the explosion of Vesuvius, the great markets of Alexandria, and the booming thunder of the monsoons that blew trading fleets to the shores of India.